Happy hump day! Today I have the new Cirque Colors FW 2018 Metropolis Collection. 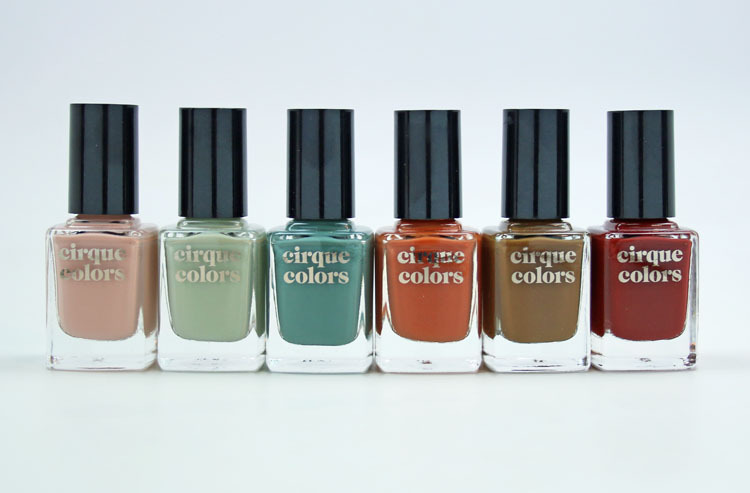 Cirque Colors FW 2018 Metropolis Collection features six new creme shades, all inspired by New York. And these will all be permanent shades also, YAY! 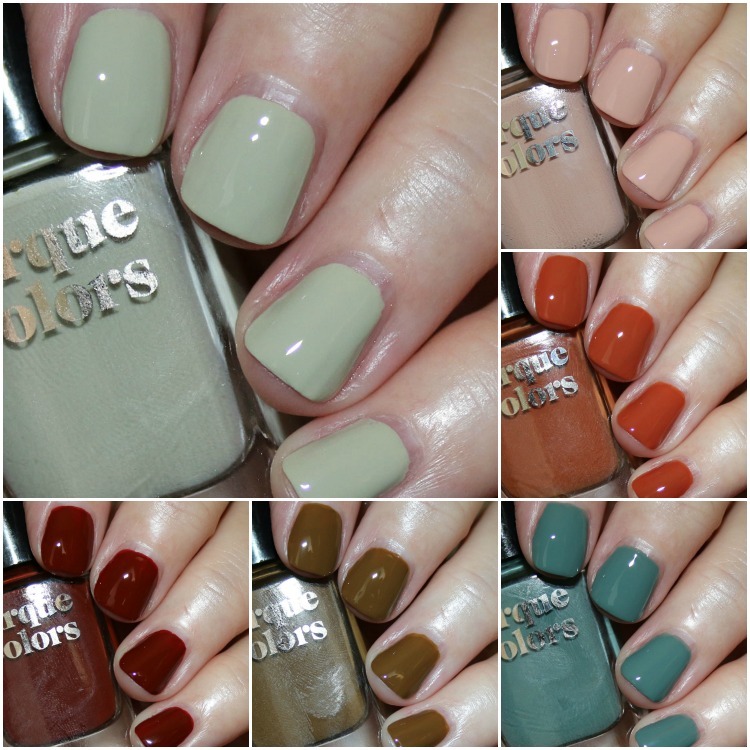 I swatched these over a ridge filling base coat and they all were just two smooth, pigmented self-leveling coats. Read on! Minetta is a light pink/tan. Carnegie is a pale sage green with greyish undertones. Bowery is a burnt orange. Rockaway is a medium dusty teal. Walk on the Wild Side is an olive green/brown. Famous Original is a dark reddish/brown. You can find the Cirque Colors FW 2018 Metropolis Collection on their site now and they are $12.50 each. See any shades here you will be needing? Those are great fall colors! Love the dusty look to all of them. but I am so used to all the wonders that cirque does with shimmers and glitters that when I see their cremes I am like.. meh! I know.. I’m wrong.. but I can’t help myself.. 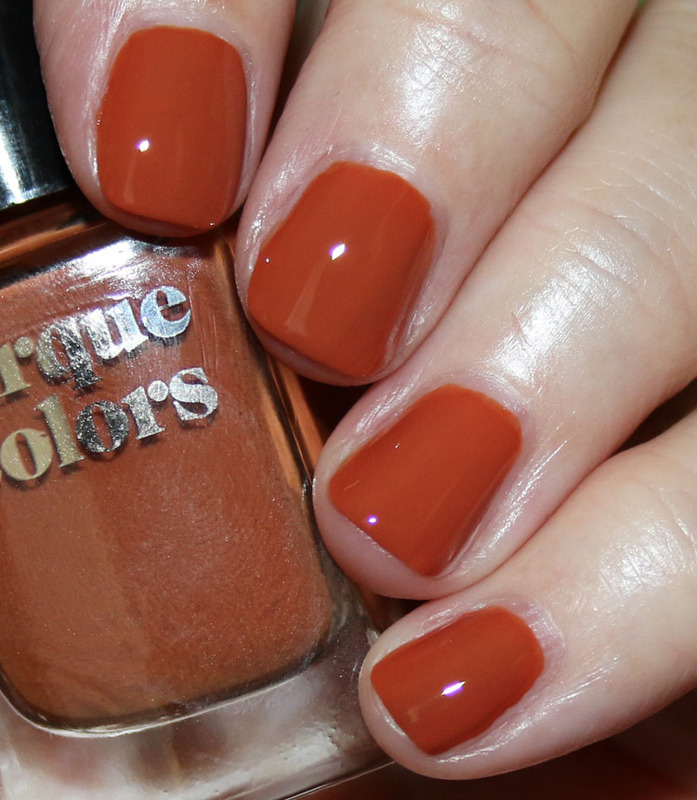 I love the colours, but I do feel they are similar to some I already own, so I have to check my collection before going ahead… I am wearing OPI Yank my Doodle right now, and it actually seems similar to Bowery. What’s you opinion on that? Agh, Carnegie is SO pretty… like I need another muted mint green. Rock away and Bowery are sooo pretty!